 An uplifting message of what it takes to be an upstander hosted at your school or venue of choice presented by Generations Against Bullying. 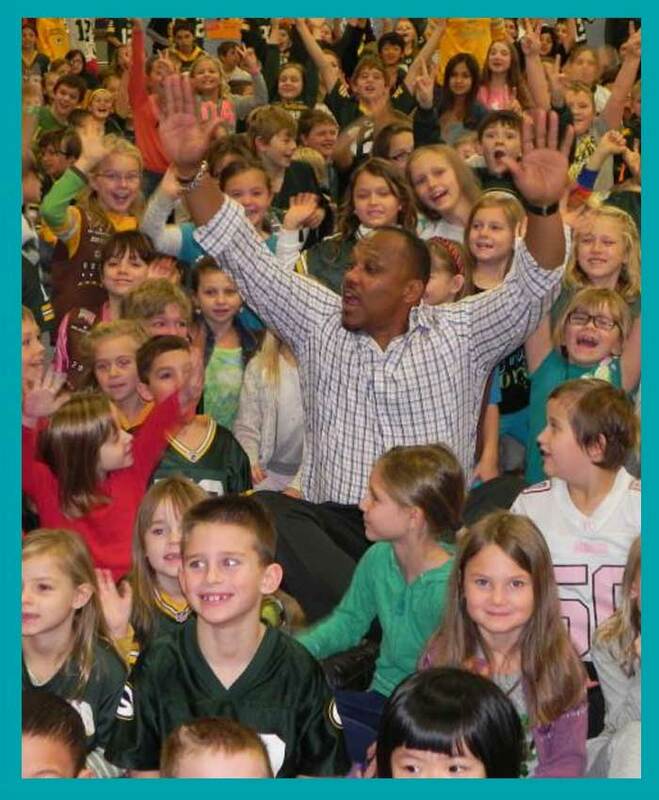 GAB school assemblies are unique because we provide extraordinary speakers with an uplifting message of what it takes to be an upstander. We illustrate who in history has made the commitment to being an upstander, and how our youth can follow in the footsteps of legendary upstanders, such as Martin Luther King Jr., Nelson Mandela, Abraham Lincoln, and others. 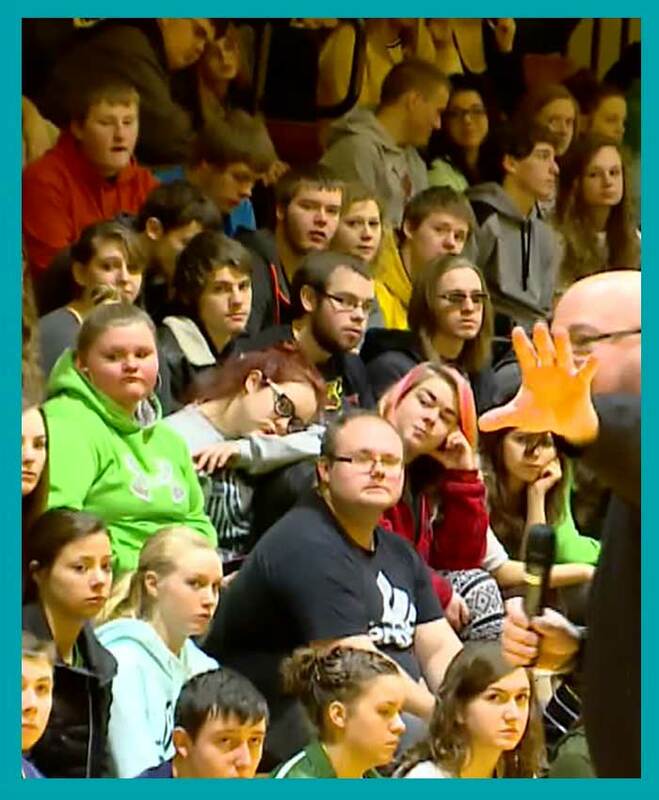 GAB views the school assembly as the beginning of our involvement with your school. We will provide resources that will continue to bring awareness about the epidemic of bullying, and information that will assist victims, bystanders, teachers, and administrators.  SCHEDULE AND SPONSOR A GAB SCHOOL ASSEMBLY TODAY. GAB offers a variety of community services individually or custom packaged. Take a look.